To any n-dimensional random vector X we may associate its Lp-centroid body Ƶp (X) and the corresponding norm. We formulate a conjecture concerning the bound on the Ƶp (X)-norm of X and show that it holds under some additional symmetry assumptions. 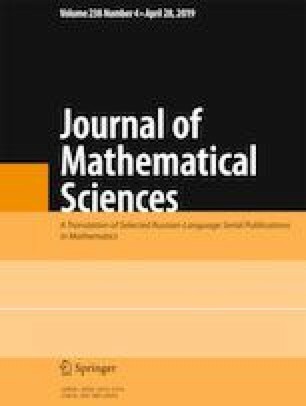 We also relate our conjecture to estimates of covering numbers and Sudakov-type minoration bounds. Published in Zapiski Nauchnykh Seminarov POMI, Vol. 457, 2017, pp. 211–225.